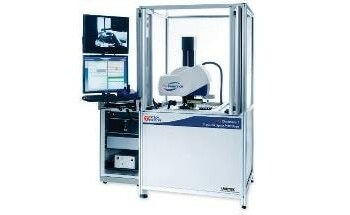 The Intra series offers precision shop floor solutions for surface finish and contour measurement. There are two versions in this series - Intra Touch and Intra Ultra. 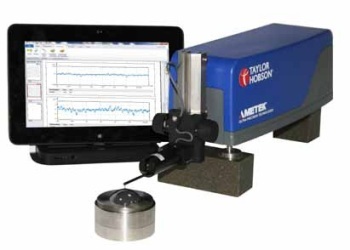 The Intra Touch is housed in a robust enclosure, and offers precision measurement without the need for constant support or maintenance. 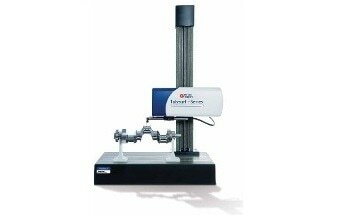 The instrument offers good quality, flexibility and ease-of-use. It combines industry-leading specifications with simplicity of operation for excellent value and practicality. 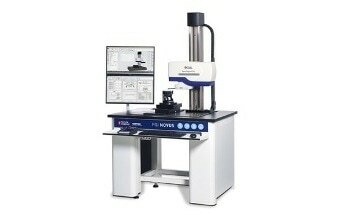 The Intra Ultra is an ideal instrument for any metrology laboratory. 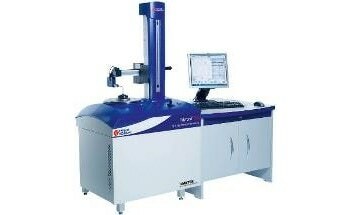 It has a sturdy Intra platform coupled with the industry standard Ultra software analysis package to perform lab based measurements. 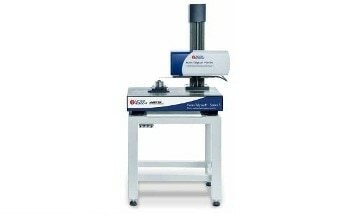 When a single software system is needed to cover roundness and surface instruments, the Intra Ultra is the most suitable instrument. 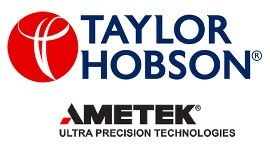 It can deliver industry leading contour, form and roughness in a single instrument and with a range of gauges and styli covering 3 nm resolution to 28 mm vertical measurement range. 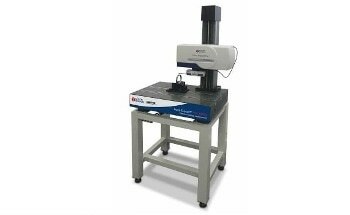 1 mm vertical range / 16nm resolution - provides form (contour) as well as surface finish measurement capability for accuracy metal forming and other applications. 50 mm horizontal traverse is suitable for many shop floor applications. The unit offers both precision and portability. 0.40 µm / 50 mm straightness error - The high precision traverse datum allows skidless measurement of form, waviness and contour, even on large parts. 0.5 µm horizontal data spacing allows for small parts and features to be measured in a better manner. Additionally reduced run-up and rundown length help to improve usability. 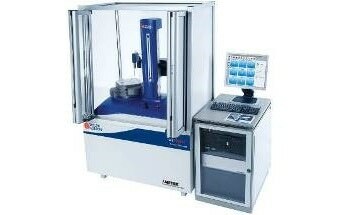 Manual column is provided for large or tall parts, and offers a stable, dedicated work station for enhanced throughput.